With a purpose to “make a difference in the quality of life in the communities where we work,” CE Solutions focuses its structural engineering practice on providing exceptional service to public and private clients on a range of building types. We take great care in the structural engineering solutions we design. 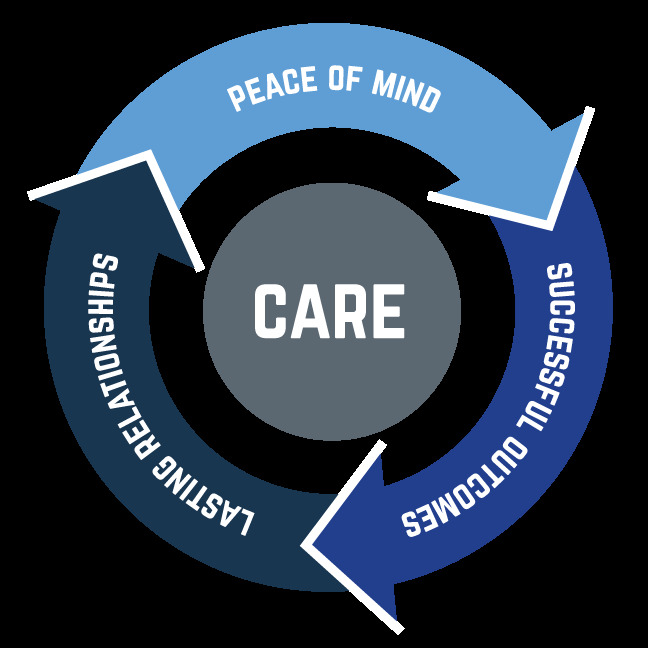 CE Solutions approaches each project with thoroughness, attention to detail, constructability and personalized service that create both peace of mind and a successful outcome for our clients. We also care about the individuals we work with and the communities our projects serve. Steve Osborn established CE Solutions in 1998 on the principles of solid relationships, mutual respect, integrity and ethical practice. Our structural engineers strive to make each project an enjoyable and memorable experience that contributes to a lasting relationship with our clients and partners. 2018 marks our 20th anniversary. As we celebrate this milestone, we take a look back on lessons learned and how we might help others in their own journey through our experiences. It has always been our goal to make a difference in all we do - whether through designing purposeful structures, developing and nurturing relationships or community service. We are committed to helping you succeed. Thank you for allowing us to support you over the past 20 years. We look forward to a long and mutually rewarding future together.